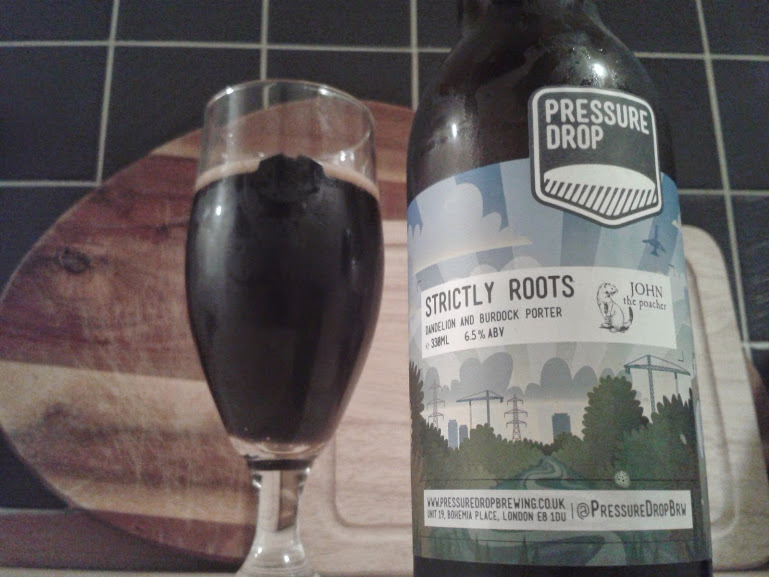 After two days of festive excess, by the time Sunday rolled around I needed to wind down and did so with the aid of Pressure Drop’s Strictly Roots. A porter brewed with dandelion and burdock, on opening the bottle you are immediately jolted by the aroma. But once you get your head around the earthy, floral and herbal notes it’s a pretty stunning beer. My firstborn will be baptised with Neck Oil. * The possibilities aren’t actually endless. 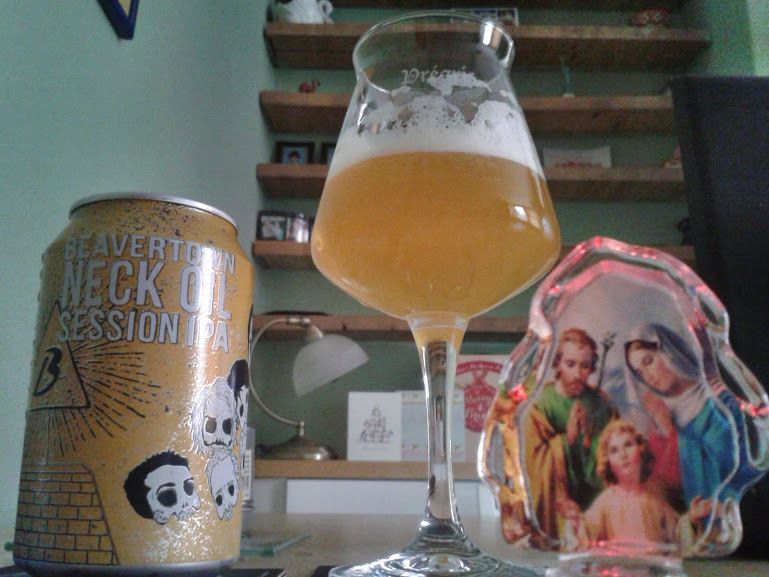 This entry was posted in Beers and tagged Beavertown Brewery, Craft Beer, Neck Oil, Pressure Drop, Strictly Roots. Bookmark the permalink.